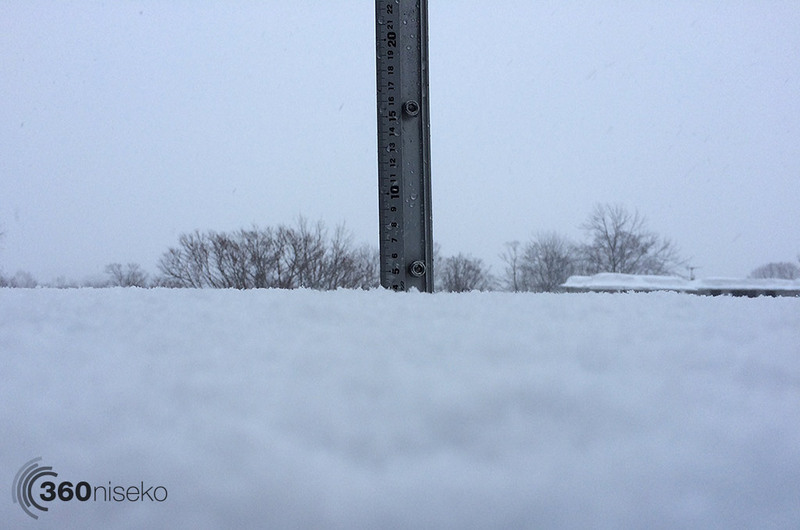 *4cm of fresh snow has fallen in the last 24hrs just outside of Hirafu Village. At 7:00 today the temperature was -2°C. Light snowfall in the village this morning. 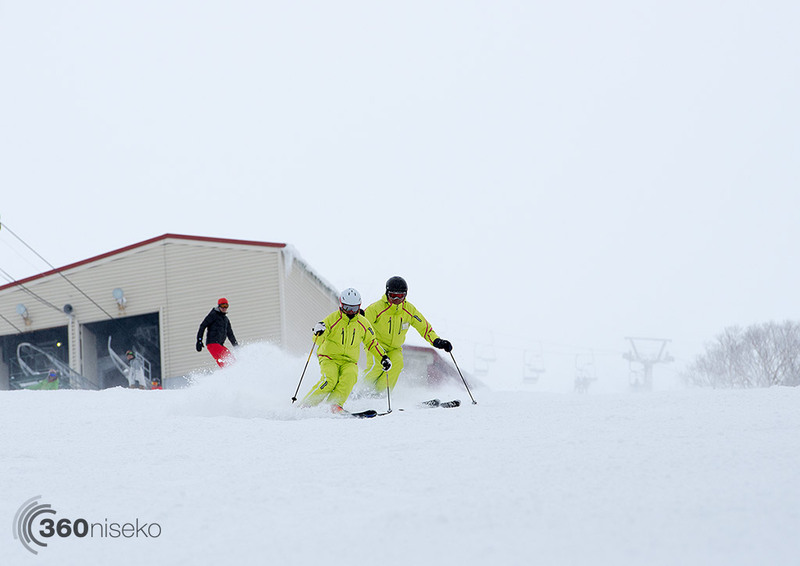 Conditions on the mountain should be pretty good although visibility may be limited at times higher up. There is only one way to find out – get up high and go go go.